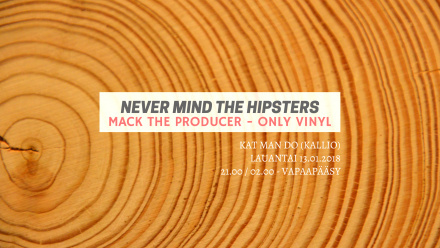 🇫🇮Uusi viihtyisä baari "Kat Man Do" avattu Kallion sydämeen. 🇬🇧 Welcome to our cosy new bar in the heart of Kallio “Kat Man Do”. 🇪🇸 Bienvenido a nuestro nuevo Bar en el corazón de Kallio "Kat Man Do"
☞ take it with you and play it for us.